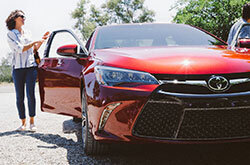 It's time to buy a car again, and the age-old questions are back: what should I buy, how much should I spend, and what do the experts say about different makes and models? 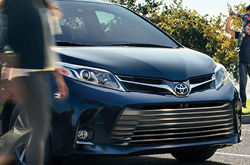 But before you worry about any of that, you've got to figure out where to begin. 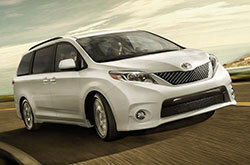 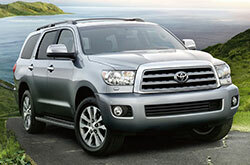 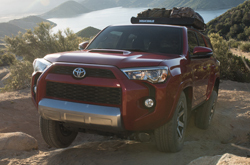 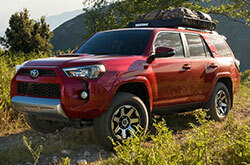 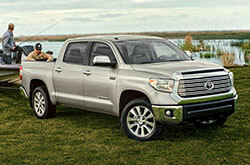 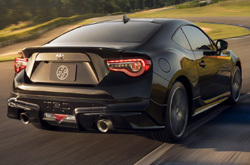 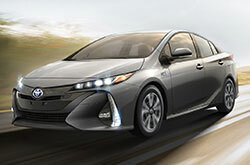 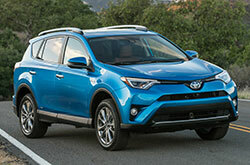 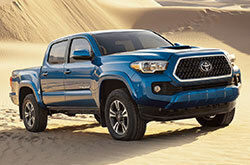 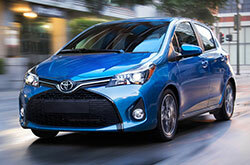 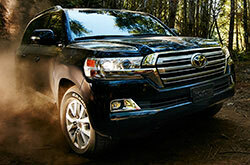 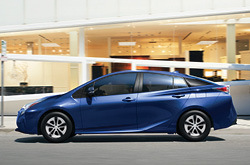 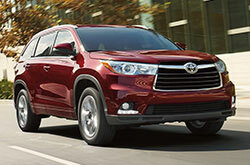 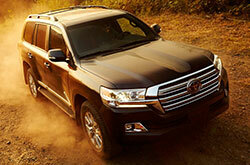 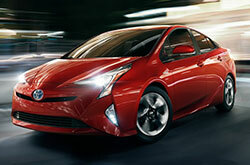 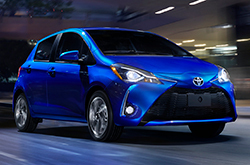 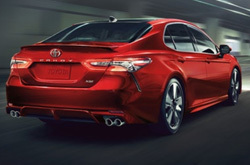 Start right here with Toyota of Dallas and our review and compare research center. 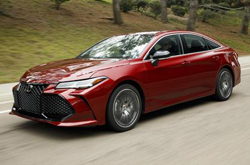 We've compiled everything from Toyota reviews from leading automotive writers to car comparison tools and online virtual showrooms to create a single location for all of your automotive research needs. 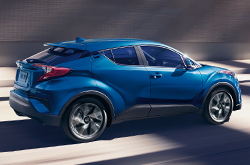 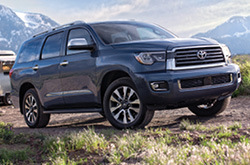 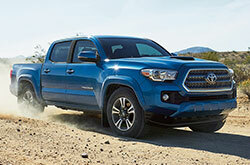 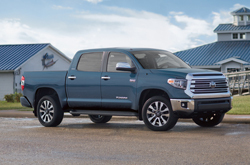 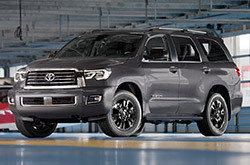 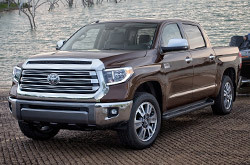 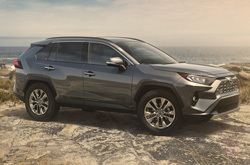 For more information about Toyota's lineup of new cars, trucks and SUVs, simply choose the model you're interested in and click on "Research" or "Compare." 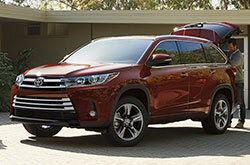 Clicking on "Research" will take you to a full Toyota review of the vehicle you selected, along with a informative video on that model's specs and features, and links to other great resources like our inventory, previous model-year reviews and our virtual online showroom, where you can build and price your Toyota the way you want it. 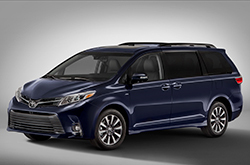 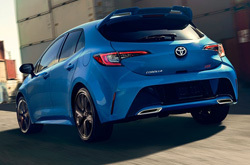 To compare Toyota cars to their competitors from other manufacturers, click on the "Compare" link underneath the vehicle you'd like to use as the basis for your comparison. 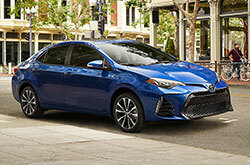 Then, simply choose from dozens of competitors and get real information from trusted sources like J.D. 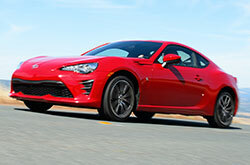 Power and Associates, Motor Trend and many others. 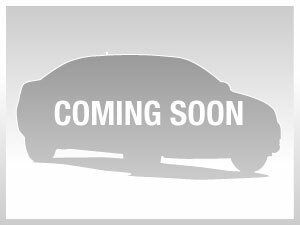 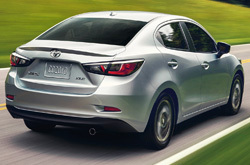 Start reading reviews and comparing cars by clicking on a few of the links ! 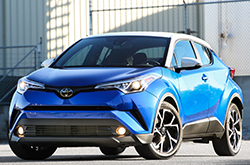 You really can't beat Toyota of Dallas' commitment to not only offering amazing inventory, but amazing resources for website customers. 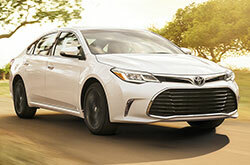 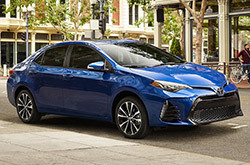 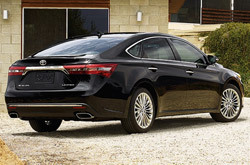 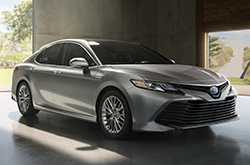 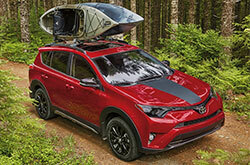 In one place you have all of the information you need: Toyota reviews, a way to compare cars, a virtual online car building and pricing tool, older model reviews, and links to new and used inventories, special offers and more. 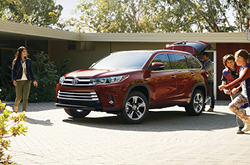 You'll be hard pressed to find another Toyota dealer in Dallas that offers a comprehensive package like this; before you agree to stop in someplace else, make sure you fully understand the vehicle you want from top to bottom with our research tools and resources. 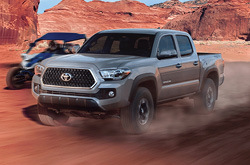 After you've made up your mind, contact us to ask questions, set up a test drive or inquire about any of our new and used Toyota cars, trucks and SUVs.